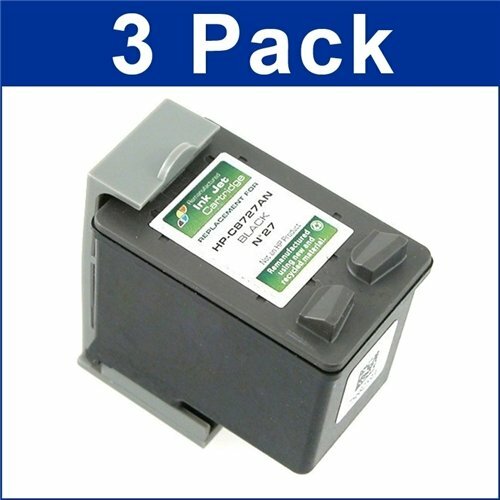 Please be aware that due to printer programming the ink level for this cartridge might display empty on the printer. However the cartridge has been refilled to full capacity. 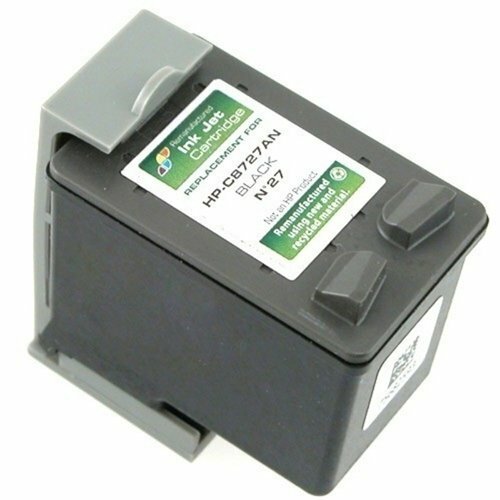 This cartridge is a remanufactured product. An original used cartridge was collected and then professionally cleaned, refilled and tested to ensure a quality product.